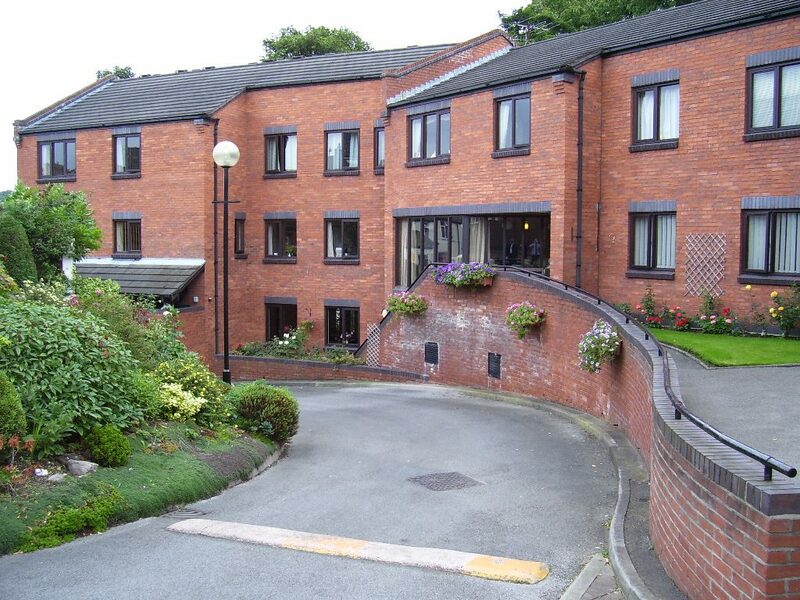 A one bedroom apartment is available at Bakers' Villas, Congleton. 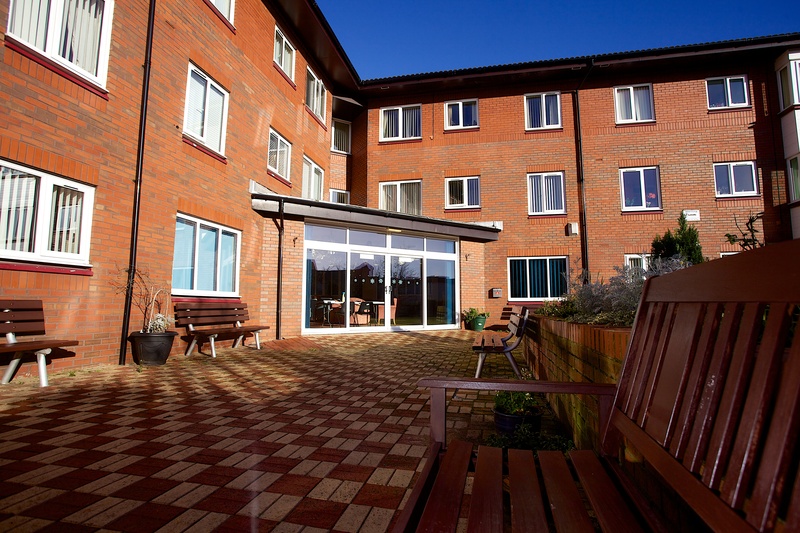 This is an Independent Living property and is suitable for those aged 55 and over. 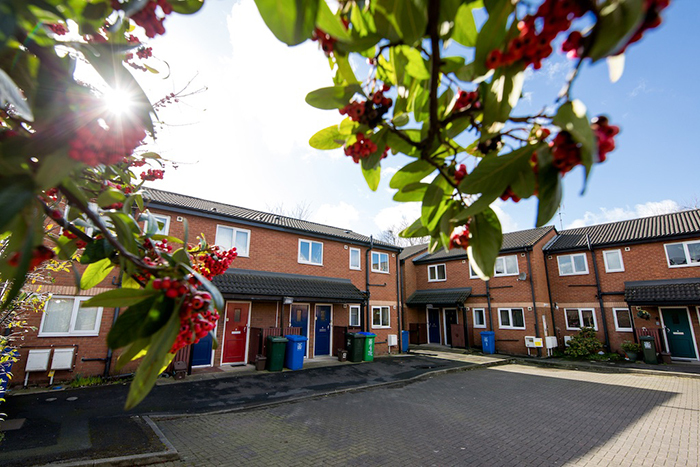 A one bedroom, ground floor apartment is available for rent in Rochdale. This property is suitable for those over the age of 50. 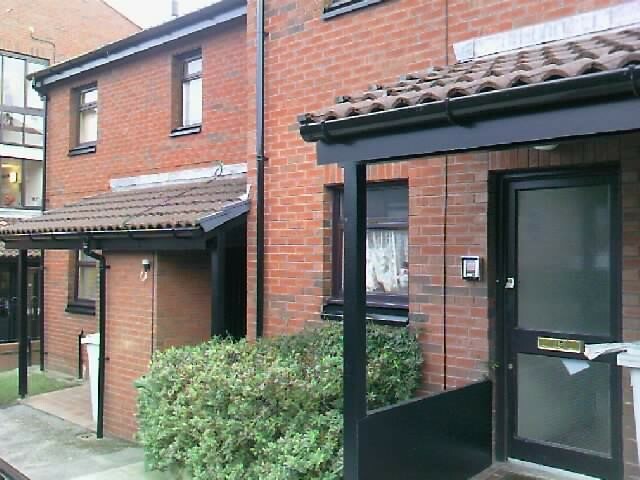 A one bedroom apartment is available for rent in Maritime Park, Prenton. This is an Independent Living property, and is available to applicants over the age of 55. 1 bed upper floor flat in a lovely Independent Living Community suitable for single applicants over 55 on PIP/DLA or over 60 years of age. 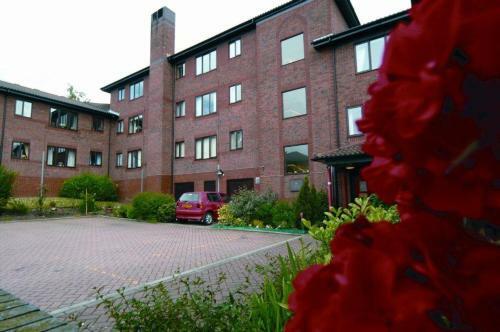 A one bedroom apartment is available for rent in Maritime Lodge, Liverpool. 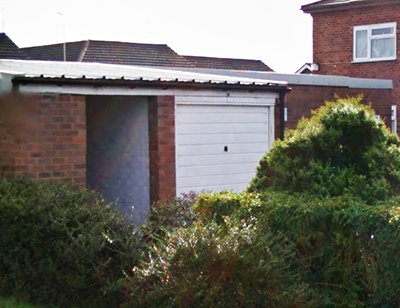 We have a number of garages available for rent in Ullswater, Macclesfield. To register your interest please contact us and ask to speak to the lettings team.